What is the Family Choice Dental Discounted Dental Plan? The Family Choice Dental Plan is a reduced-fee dental plan available to individuals and their dependents who are not currently protected by dental insurance or a discount dental service plan. Family Choice Dental offers one of the lowest fee’s in New Mexico, with a minimum enrollment period of 2 months. Family Choice Dental Discount plan members receive discounts ranging from 40-45%, excluding specialty services. Cosmetic services are included and there are no annual limits to the benefits you enjoy. The Family Choice Dental Discounted Dental Plan costs $29.99 and includes a cleaning for $9.99. You and your spouse are eligible. Your children under the age of 19 or full-time students under the age of 25 are also eligible to participate in the plan as your dependent(s). Since there is no waiting period and no exception for pre-existing conditions, you may begin receiving your benefits as soon as your enrollment application is processed. Appointments can be made by calling the Family Choice Dental office selected on your application. Or you can be booked online at kidschoicedental.com. Appointments can be scheduled Tuesday through Friday during normal business hours. 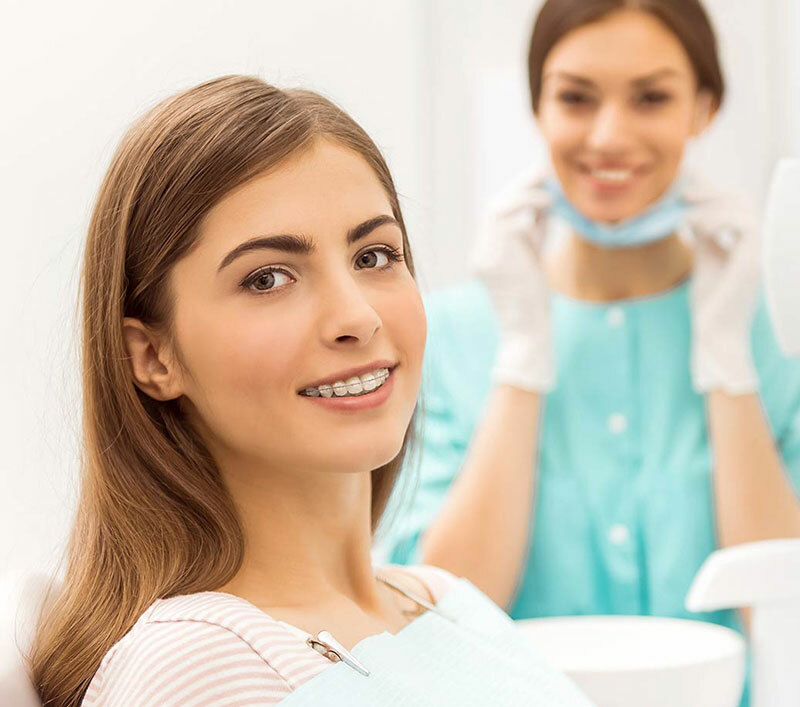 Emergency treatment will be covered by the dentist working at the office selected on your enrollment application or by an on-call Family Choice Dental dentist. Simply call the office selected on your enrollment application. Payment is expected at the time of service and is made at the dental office where the service is received. There are no deductibles and no insurance forms to submit. Family Choice Dental offers attractive, financing through Care Credit (Certain rules and restrictions apply. Details can be obtained from the dental office selected on your enrollment application). 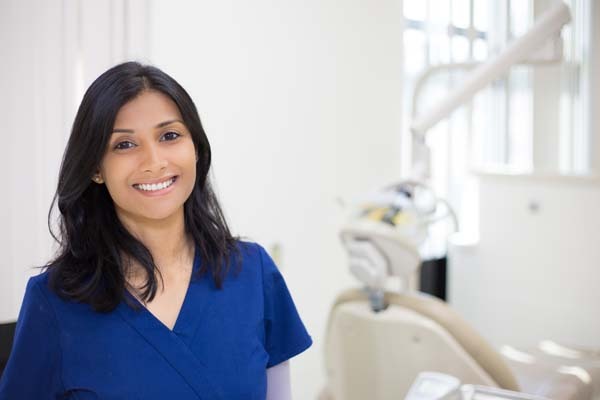 FAMILY CHOICE DENTAL provides most specialty services in-house. 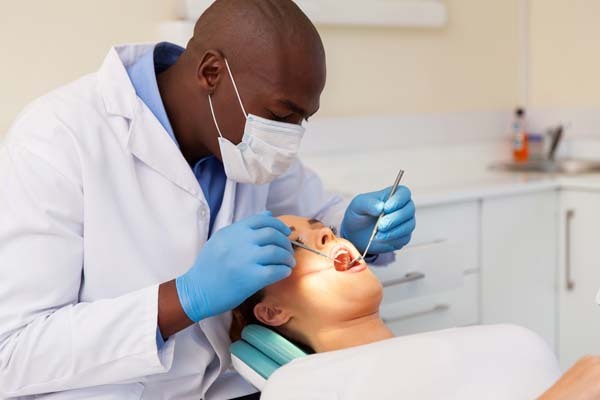 If an enrolled patient requires any specialty service that is not able to be performed at a FAMILY CHOICE DENTAL location, the patient will be referred to a trusted specialist in the area. Discounts are limited to in house services.